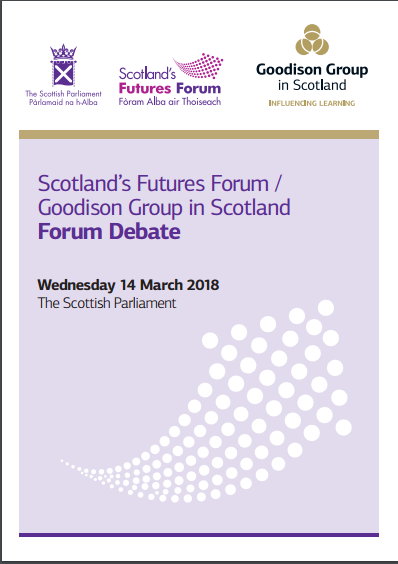 On 14 March 2018, the Goodison Group in association with Scotland’s Futures Form held the first debate of the year as part of its future schooling, education and learning project. The debate focused on early years education, with presentations from Juliet Hancock, Director of Professional Learning at Moray House School of Education, and Sue Palmer, Chair of Upstart Scotland. The series in 2018 will build on the work in 2017, when the Goodison Group and Scotland’s Futures Form explored how macro environmental factors, such as the economy, might influence or disrupt schooling, education and learning in 2030 and beyond. Out of those discussions, a straw scenario was developed which imagined what Scotland’s education system might look like in the future. 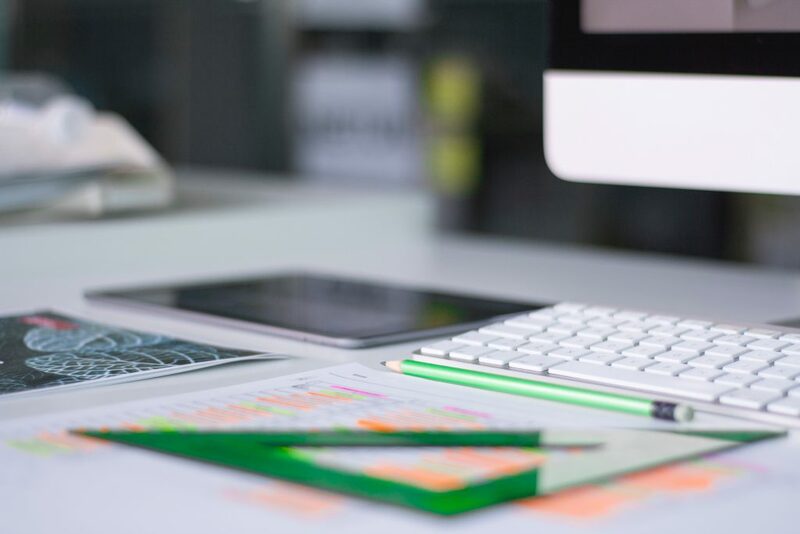 In 2018, the Goodison Group in Scotland will consider each of the different stages of education in more depth, to develop further insights and build a more detailed set of scenarios. Juliet said she was delighted that this series of debates was starting with the early years, which neuroscience has confirmed as the most significant stage of a child’s development. In considering what works and what our aspirations should be for early years, Juliet proposed that we should start with values. While there is much talk of children’s rights, she questioned whether we are seeing that translated into practice. In order to adopt a child centred approach, she suggested we have to step outside our experience as an adult and consult children. This can deliver unexpected results, as she illustrated with an example from Moldova where, after being consulted about how funding should be spent on improving their nursery school, the young children said they wanted a set of large gates – to keep out the wild dogs, which scared them. In developing a vision for early years, Juliet suggested that we need to hold on to those aspects of policy and practice which have been shown to work. She also suggested that we need to look at the evidence which shows that good outcomes for children are linked to: adult-child interactions that involve open-ended questioning; formative feedback; practitioners having good curriculum knowledge and understanding of child development; educational aims being shared with parents. Sue opened her presentation with an overview of Upstart which campaigns for a play-based kindergarten stage in Scotland for all children aged 3–7, based on the Nordic model which places an emphasis on the outdoors. While the Curriculum for Excellence’s ‘Early Level’ (for children from 3–6) offers a good basis for this stage, very few Scottish primary schools have introduced play-based pedagogy in Primary 1/2. Sue blamed this on a number of factors including: cultural expectations that school is where children learn the 3Rs; the ‘schoolification’ of nurseries taking place in England and the USA; and the professional divide between early years and primary educators. All of these are underpinned by Scotland’s early school starting age. Apart from ex-British Empire countries, there is a worldwide consensus that the best age to start school is 6–7 and the United Nations defines ‘early years’ as 0 –8. In addition, the international evidence suggests that children who spend longer in kindergarten before starting school do better educationally. 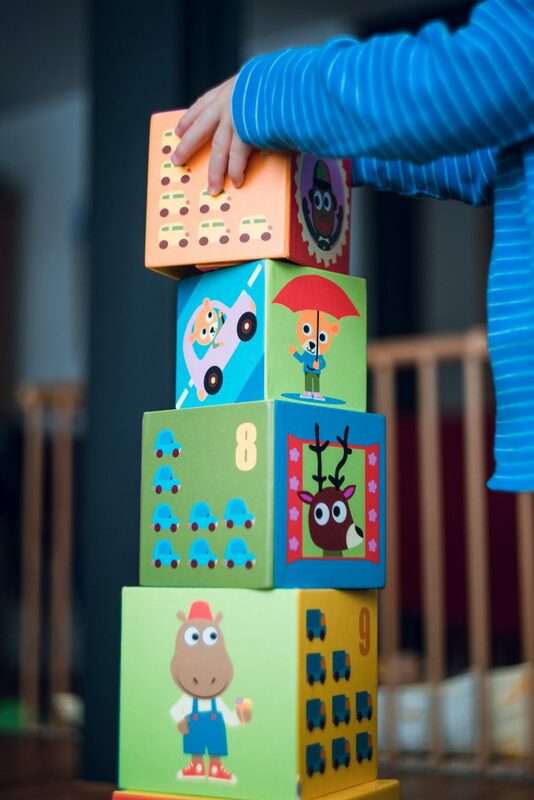 According to Sue, these benefits arise from an educational ethos that is rooted in maximising a child’s developmental potential before the introduction of age-related standards of achievement. Such an approach demands a change in: emphasis; flexibility; how literacy is approached; and opportunities for children’s self-directed play as well as teacher-initiated activities. Use of language The discussion started with a note on the role of language with the suggestion that the variety of terms used for early years (childminder, childhood, nursery, playschool, kindergarten) may obscure the issues at stake, particularly for parents and politicians. It was suggested that given language and culture are intertwined, the bewildering array of terms in this area may reflect the confusion around what we want from our early years. It was also noted that there is a debate to be had around whether we change some of the language used in early years – for example ‘childminding’ – or whether we take ownership of these terms. A question was asked about whether the significant rise in university students presenting with mental health issues could be traced back to their early years experiences. It was suggested that it would be difficult to draw such a straightforward correlation in such a complex issue. While neuroscience shows that love and play are key to a child developing resilience, it was noted we also need to recognise that resilience is not something fixed after a certain point. It was also suggested that we have to acknowledge that as a society we are now better at recognising mental health issues. There was discussion about how the divide between ‘care’ and ‘education’ in early years could be addressed. It was suggested that we need to unpack and make visible what is happening in early years and support those who work in this area to articulate how their ‘care’ provides the foundations for education and learning. There was also a suggestion that we need to move away from the idea that ‘play’ is only something we do when we are not working. Questions were raised about how we can bring together research, policy and practice to improve Scotland’s education system, given that policy decisions are o?ten taken which are not based on the evidence of what works best for the child. It was noted that Moray House does bring together researchers, policy makers and practitioners but that more of these spaces are needed and that teachers, particularly those working in primary and secondary schools, need to engage in these discussions to identify the practical steps needed to implement what we see as important. The UN Convention on the Rights of the Child, as well as children’s digital rights, are upheld, and there is a shared understanding that children treated with human dignity will have higher levels of confidence and learning. Children’s views on their learning and their learning environment are routinely sought and acted upon. Children’s instincts and emotions are respected, and there is a collective desire to draw out an individual’s potential. 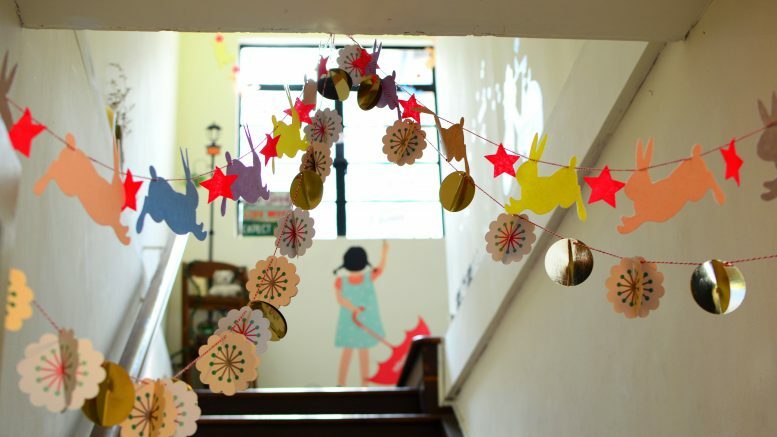 The following qualities are particularly encouraged within the early years system: love, creativity, enterprise and connection.